As a multi-faceted team, we share a common drive: to bring our best collective thinking and skills to every project and relationship. Yi joined Summit in 2001. As the Managing Principal, he is responsible for managing the firm operations, business development and other strategic initiatives. He served as the Division Manager for the Structural Division prior to becoming the Managing Principal. 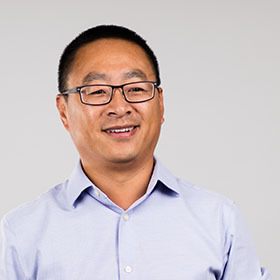 Yi has performed structural design and analysis of residential, winery, industrial, commercial, and public projects, while applying his versatility and enthusiasm for the profession. He enjoys bringing innovative and deliberate structural engineering to every design, and is always looking for simpler and more elegant ways to design and build structures. Yi received his BS in civil engineering from the Case Western Reserve University, Cleveland, Ohio, and is a member of the Structural Engineering Association of California (SEAOC), American Institute of Steel Construction (AISC), and California Office of Emergency Services (CalOES) Disaster Service Worker Safety Assessment Program. 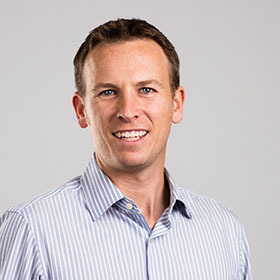 He served on the American Institute of Architects (AIA) Redwood Empire Chapter Board of Directors, and is a member of the 2013 North Bay Top 40 Professionals Under 40. Zak joined Summit in 2000 to start the electrical engineering/lighting design division, which he manages today. He also provides leadership for selected projects. He began his career in New York City, where he was educated in architecture and trained in electrical engineering, and worked for prominent architectural and engineering firms. In 1978, Zak moved to Los Angeles, where he continued to develop his engineering design and project management skills working for multi-discipline engineering firms. Jasper leads Summit’s civil engineering division. He works with a team of skilled and diverse project managers to deliver projects for winery, industrial, residential and public clients. He specializes in permit strategy, design delivery, and grading and utility design. He joined the firm in 2006 with a background in public works engineering and construction, focusing on municipal water distribution system design. He is a graduate of Colorado State University's College of Engineering. He is the treasurer of the North Coast Chapter of the American Council of Engineers, past-chair of the American Water Works Association of California and Nevada, Distribution Division and Pipeline Rehabilitation committee member, and an active volunteer in the local community. Gina joined Summit as a Staff Engineer after receiving her BS in Environmental Resources Engineering from Humboldt State University in 2003. 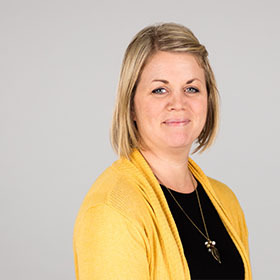 Since then, Gina has worked through the ranks at Summit as a Project Engineer, Project Manager, Associate, became the Water/WW Division Manager in 2015 and a Principal in 2016. 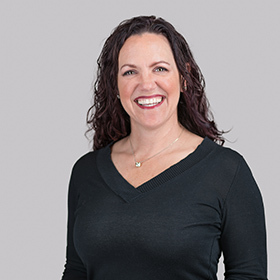 Working in these different roles at Summit has allowed Gina to understand what it takes to design, permit, and lead a project and a team to success. As the Water/WW Division Manager, Gina oversees a variety of winery, brewery, industrial, commercial, municipal, and residential projects. She is well versed with permitting, due diligence, and construction assistance efforts, with the core of her knowledge pertaining to water/wastewater treatment evaluations. Gina works closely with the project teams, clients, and local/state agencies to achieve feasible, reliable, and innovative solutions. She is involved with ASCE (past Redwood Empire Branch President), is the current secretary of the North Coast Chapter of American Council of Engineering Companies (ACEC), she received the North Bay Business Journal Women in Business award in 2016, and enjoys doing community outreach work. In her spare time, she stays busy with her two young children. Demae is a Principal and Planning Division Manager with over 18 years of experience in planning and project management. Her diversified experience includes land use planning, facility planning, design team management, entitlement processing and project management. Demae joined Summit in 2006 and has had the pleasure of leading projects from inception through construction. She has helped project teams navigate the California Environmental Quality Act (CEQA) and Americans with Disabilities (ADA). She is passionate about client service and develops innovative solutions to achieve clients' goals. Demae received a Bachelor of Science Degree in Landscape Architecture from California Polytechnic, San Luis Obispo and is certified with the American Institute of Certified Planners (AICP).